AdvoWaste is Maryland's local alternative to professional, safe and reliable medical waste disposal services. We handle all types of biohazard waste and sharps removal for a wide variety of facilities in MD. and More MD Medical Waste Services. and More MD Medical Waste Clients. 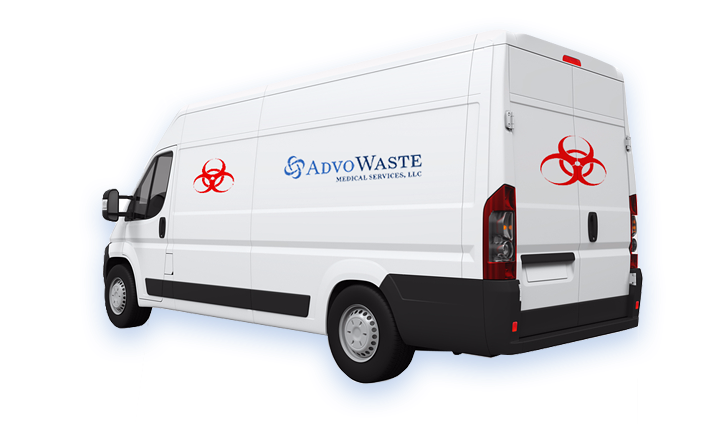 See how Advo Medical Waste Disposal beats the competition in Maryland. We guarantee to save you at least 30% off of your current local MD medical waste disposal service. 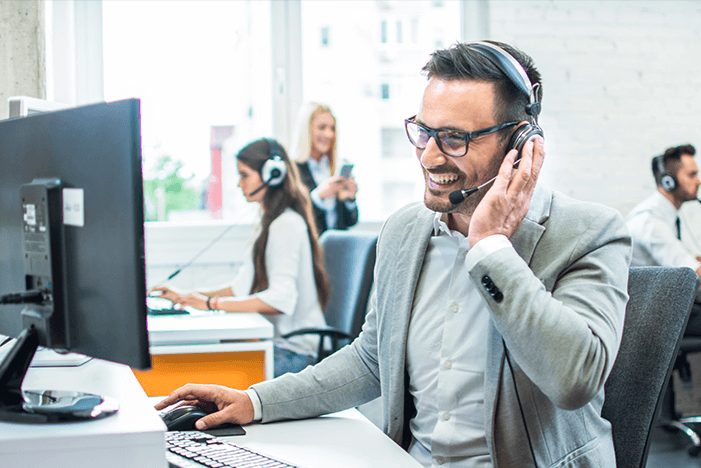 We will provide you with an accurate price with a quick over the phone quote. Sharps, syringes and needles - Visit this page to find available sharps disposal locations in MD. Maryland is a state located in the mid-Atlantic region of the US and borders Washington D.C., Pennsylvania, Virginia and West Virginia. Maryland was founded in order to provide religious toleration of the Roman Catholic minority. Maryland was one of the 13 colonies that participated in revolting against the British Rule in the American Revolution. In 1790, Maryland donated land to the federal government for the creation of Washington D.C., the new national capital. Following World War II, Maryland experienced economic changes with a decline in industrial, coal mining and railroad jobs. In an attempt to retain population, Baltimore initiated several urban renewal projects, including the Baltimore World Trade Center and the Charles Center. As of 2015, the estimated population according to the US Census Bureau is approximately 6.010,000 residents. 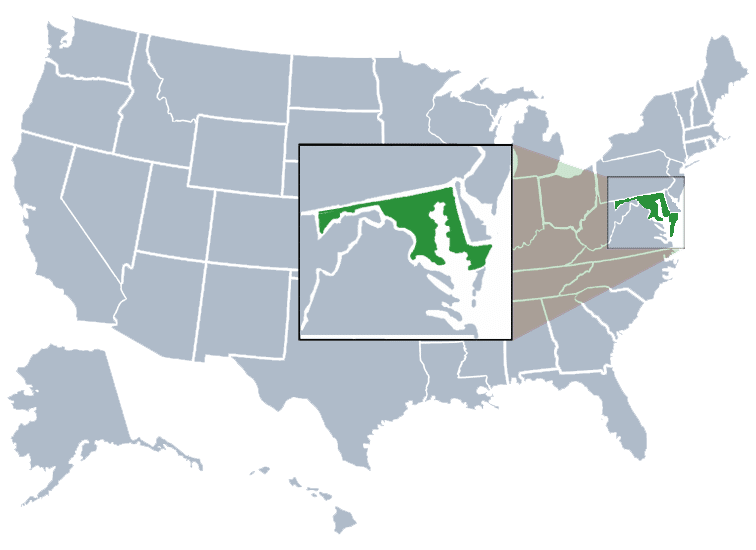 Maryland is a border state, and therefore shares characteristics of both the north and the south cultures. Most of the population lives in the Baltimore Metropolitan area and Washington Metropolitan area. Maryland is a US state and is the forty-second largest state by area in the United States. Maryland, located in the Mid-Atlantic region, is the fifth most densely populated and nineteenth largest state in the country. Maryland is bordered by Virginia, West Virginia, Pennsylvania, Delaware, and the District of Columbia. The Atlantic Ocean shares borders with Maryland. The most populous city in Maryland is Baltimore. Baltimore is home to the Inner Harbor, the secondary port of entry for immigrants entering the United States during the nineteenth into the twentieth century. The second largest city in Maryland is Columbia. Maryland is nicknamed the “Old Line State” as reference to the soldiers of Maryland, called the Old Line, who fought during the Revolutionary War. Maryland is the birthplace of many iconic people and concepts. The state is considered America’s birthplace of religious freedom. The Star Spangled Banner was composed and created in Maryland. The state is also home to an array of popular figures including author Edgar Allen Poe, athlete Babe Ruth, and musician Billie Holiday. The highest cities in Maryland by population are Baltimore, Columbia, Germantown, Silver Spring, Waldorf, Glen Burnie, Ellicott City and Frederick. AdvoWaste is the leading medical waste company in Maryland State serving Baltimore, Frederick, Rockville, Gaitherburg, Bowie, Hagerstown, Annapolis, College Park, Salisbury, Laurel, Greenbelt, Cumberland, Westminster, Hyattsville, Takoma Park, Easton town, Elkton town, Aberdeen, Havre de Grace, Cambridge, New Carrollton, Bel Air town, Mount Airy town, Bladensburg town, Frostburg, La Plata town, Mount Rainier, Ocean City town and moreMD medical waste service locations.